All the 7 girls were minor in the age range of 14 yrs to 15 yrs were staying at an orphanage at Muttil in Kalpetta in Wayanad District of Kerala. The police said that the all the 7 minor girls of an orphanage have alleged being raped over a period of two months. The police have registered a case & detained five people as well. 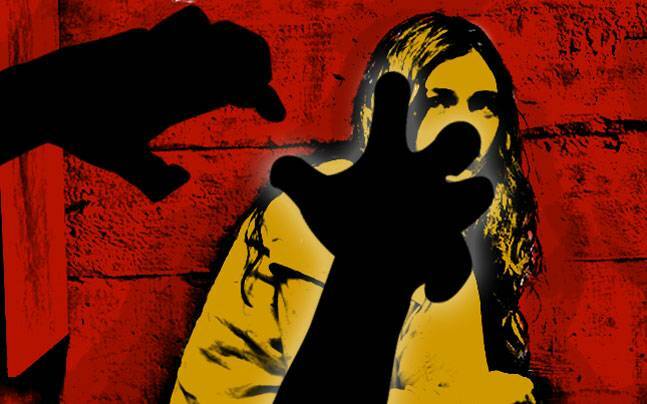 One of the minor girls were seen coming out from a nearby shop in suspicious circumstances and was questioned by the orphanage staff, following which a complaint was lodged with the police, they said. A top police official said that the investigation is going on but no arrests have been made so far. The police said that more details would be shared as the probe progresses.